simply text UPDATE to the giving number and click the link received. You will be presented with a Payment Info page. Scroll down and click the Log in Here link. 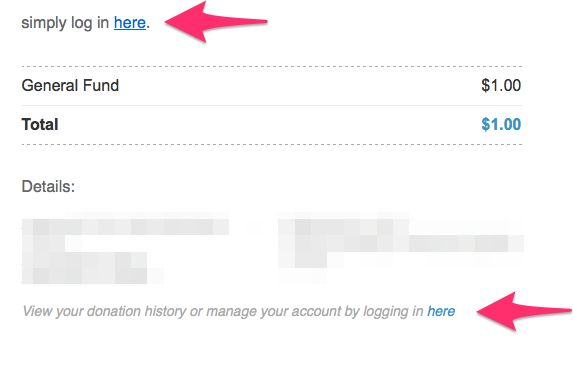 Follow the login verification procedure to access your account. 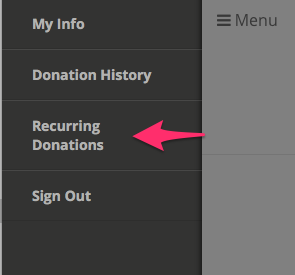 Once you are logged in, simply click the Menu button in the upper left corner choose Recurring Donations. Adjust your recurring donation setup how you need & that's it!